How Can I add the Late Fee Master? How to enable or disable the late fee master? Click on Profile and select account settings from the dropdown menu. You could see Preferences Tab, click on it. 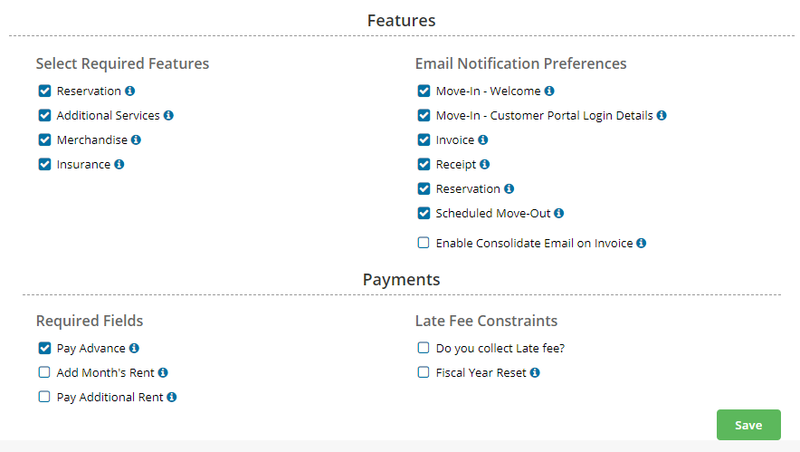 Under Late Fee section you can select the checkbox "Do you collect late fee". Once done, click on save button.